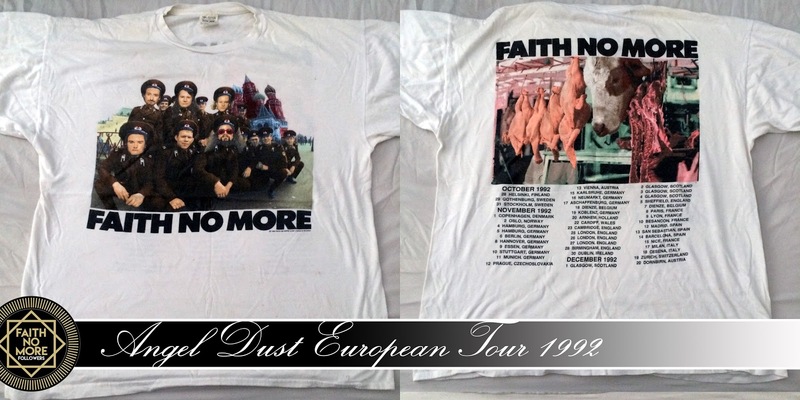 A personal collection of vintage Faith No More shirts. 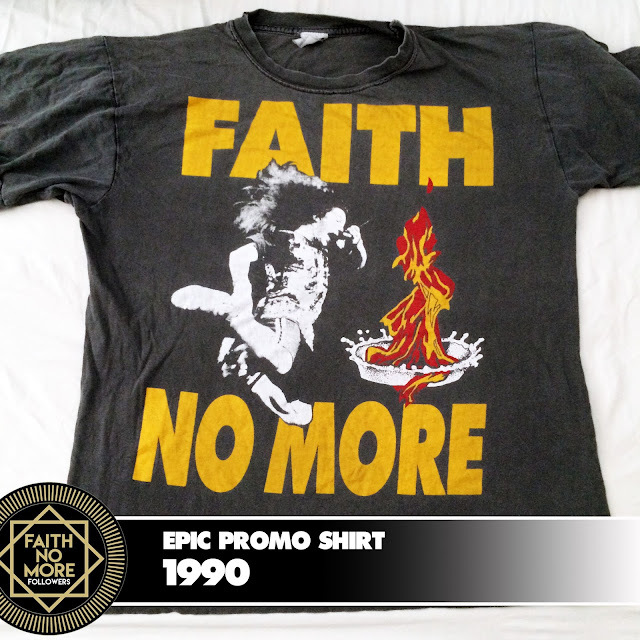 During the late 80s and throughout the 90s band shirts were cool. Whether you were dressed in a Metal shirt depicting some gruesome scene that wouldn't be out of place in a Clive Barker movie or a shirt sporting a photo of four shirtless pop music hunks covered in sweat, it was the height of fashion to display music taste across your chest. 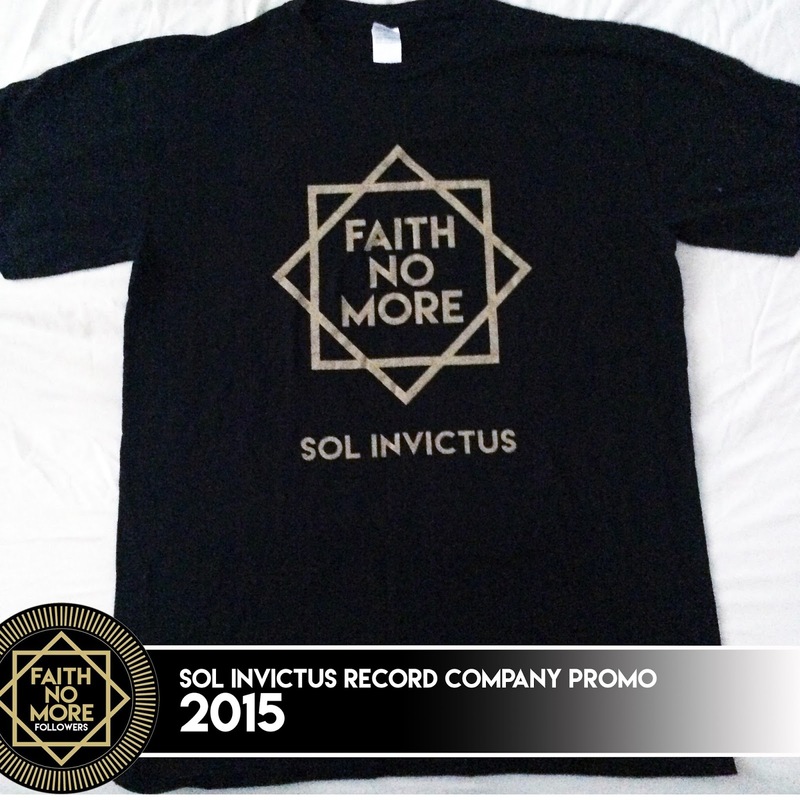 Guys would gather around garbed in black with a whole festival lineup of music on show. 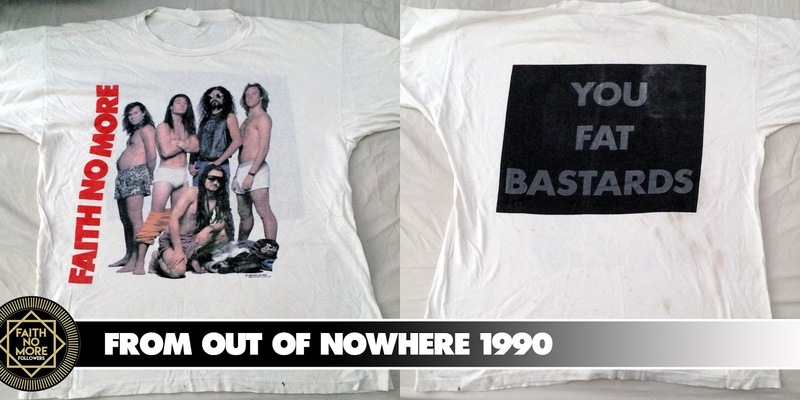 There were those over sized 'indie rock' shirts, tie dyed with flowers and witty slogans. Carefully torn 'punk' shirts in lurid colours flaunting bad language to provoke a reaction or rebel against the system. Gigantic baggy 'rap' shirts with a smoking gun pointed right at you and decorated with marijuana leaves. 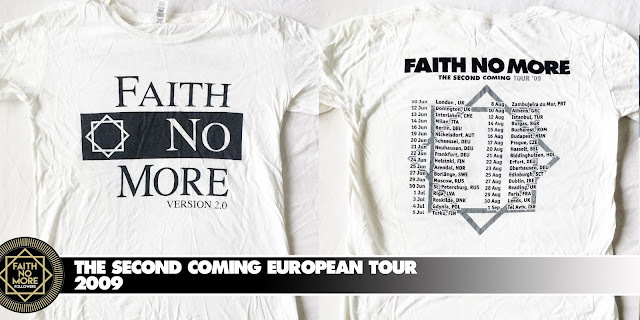 These t-shirts were a way of expressing yourself without carrying around a ghetto blaster, a way of showing loyalty the bands you loved and a way of boasting about which shows you had attended. 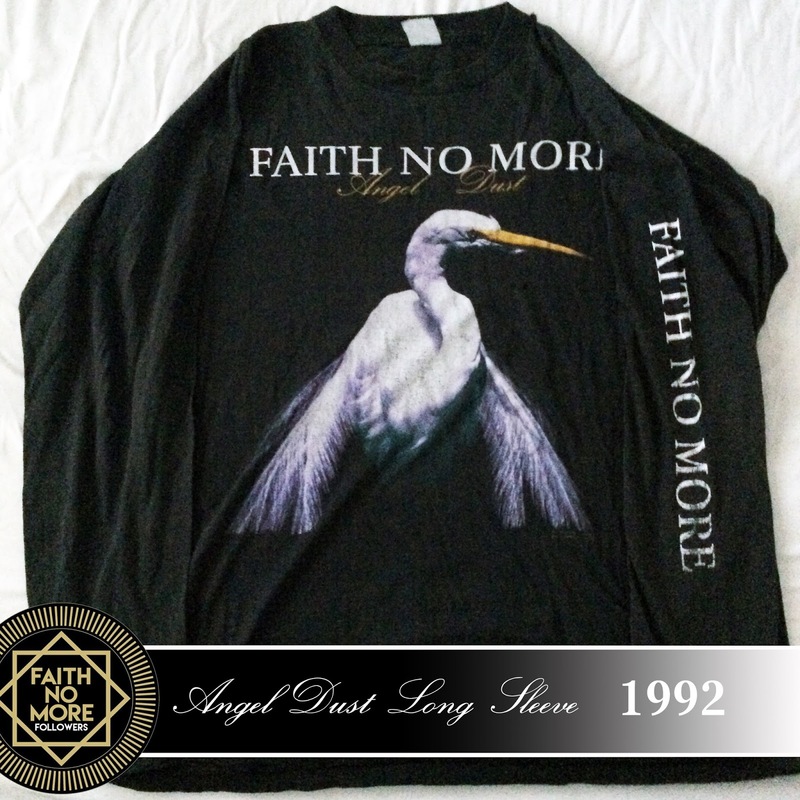 Back in the 90s you would order shirts from the back of your favourite magazine, and every music store would have a section devoted to apparel. 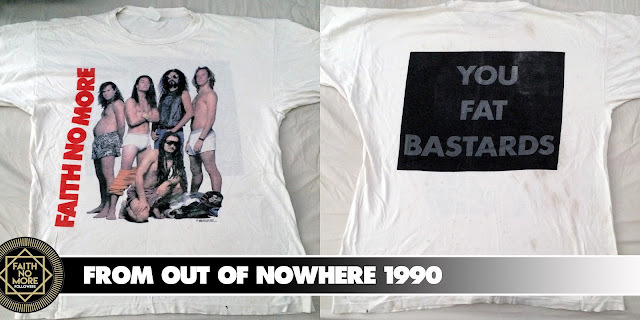 This culture unfortunately seems to have all but died out, and now adolescents enter high street fashion stores to pick up shirts by classic rock bands having never heard a single song. Not because it's cool to like the music rather because it's cool to like the brand. FNM t-shirts were and still are cool. 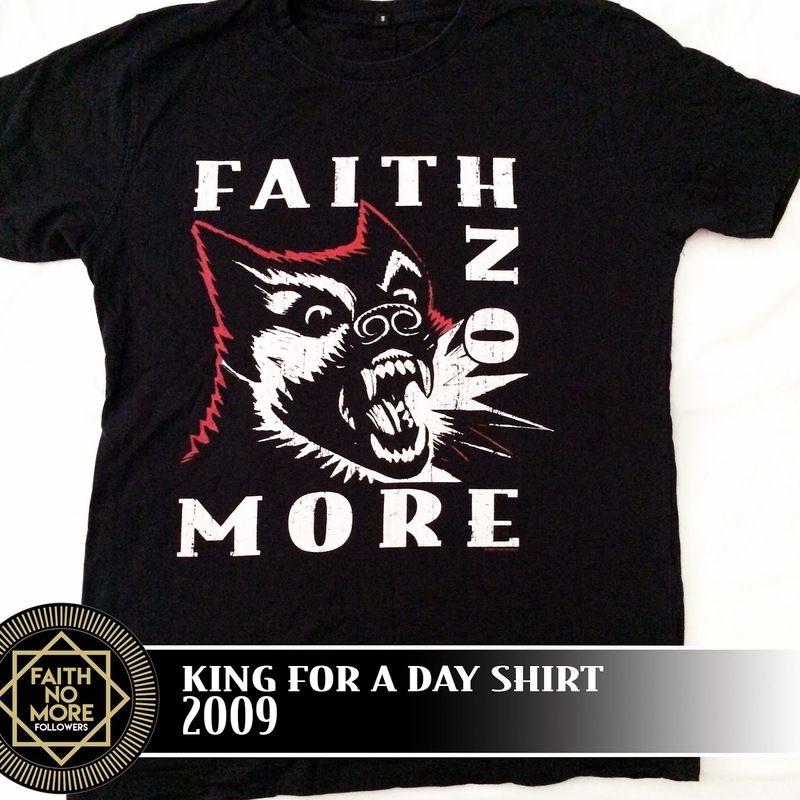 They have intelligent and often eccentric designs that are unlike most other 'Metal' shirts. 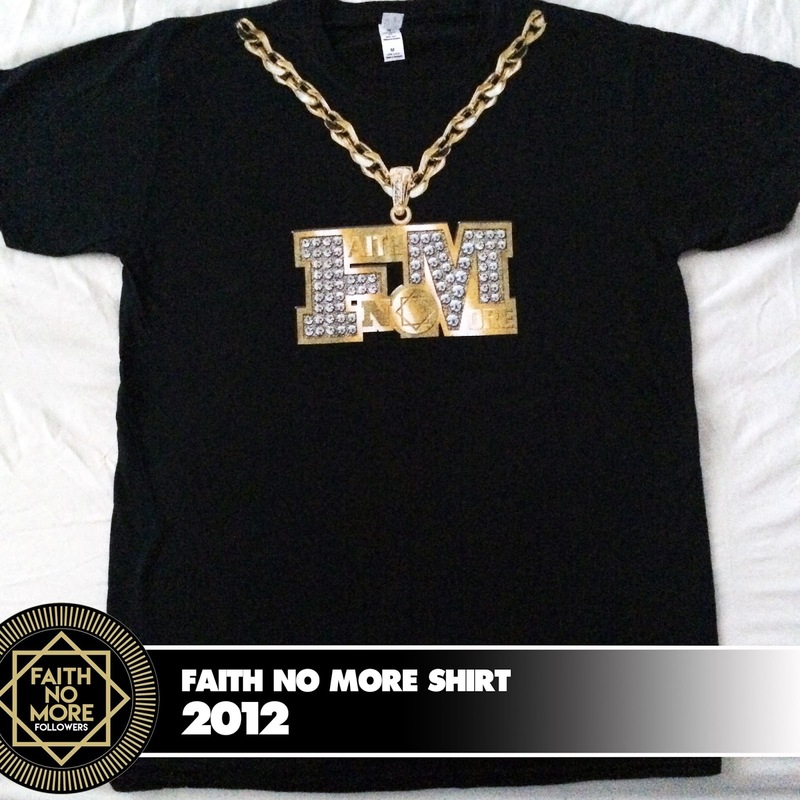 When you are wearing a FNM shirt you pretty much know someone will stop you to ask where you got yours from. 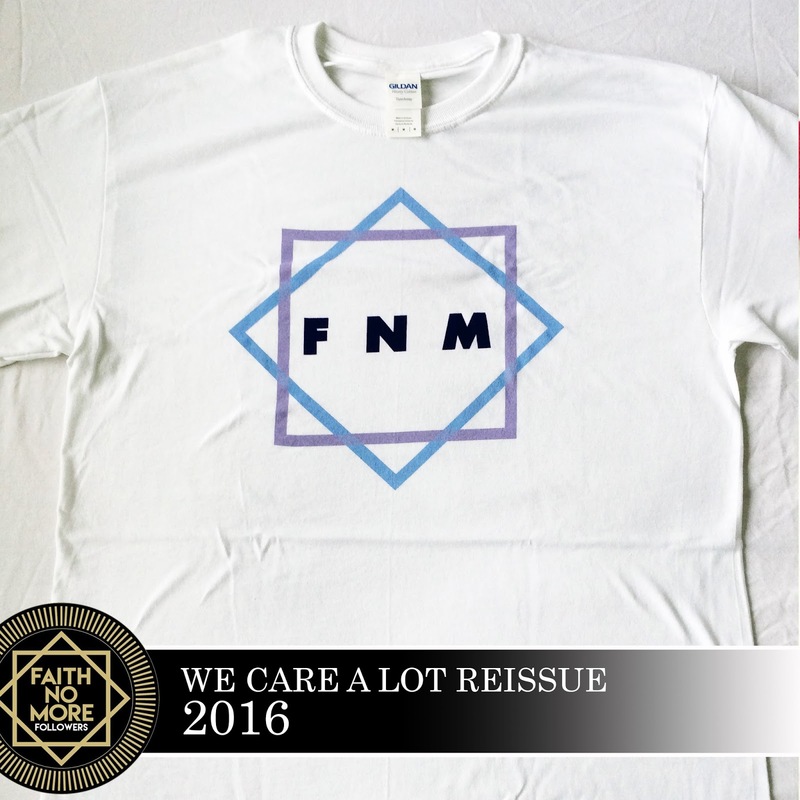 This is great forum in which to share my collection, I haven't got every shirt released but I have a fair few and I am still collecting. 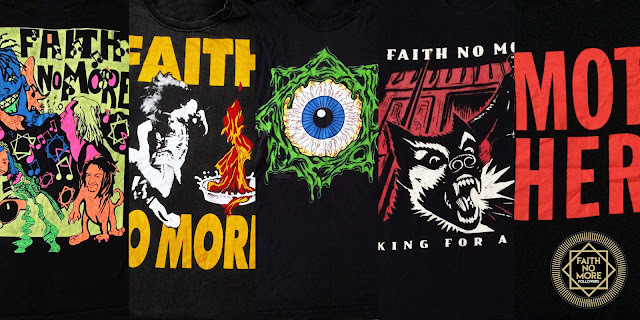 My next few shirts were found in backstreet 'rock and metal' stores located around my local stomping grounds Bradford and Leeds. A long sleeved 'Introduce Yourself' and 'The Real Thing' album cover designs. 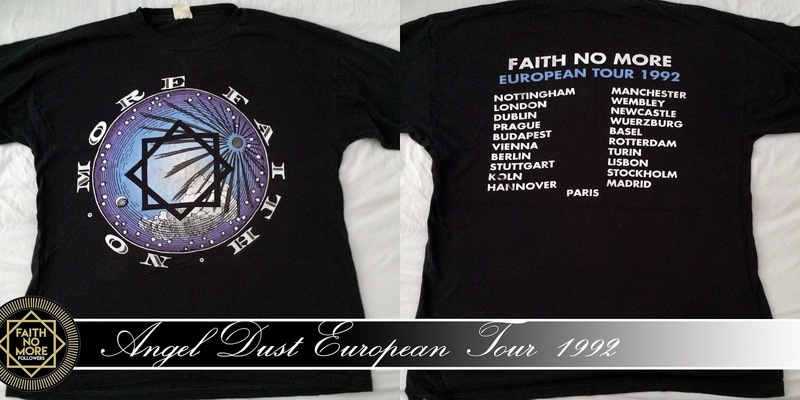 Followed by the original FNM logo with tour dates I wished I'd been to listed on the back. I was given a black tour shirt with another Ross Halfin photo, bright orange flames and green lettering in the design by a friend of my older brother, which he had customised by removing the sleeves. 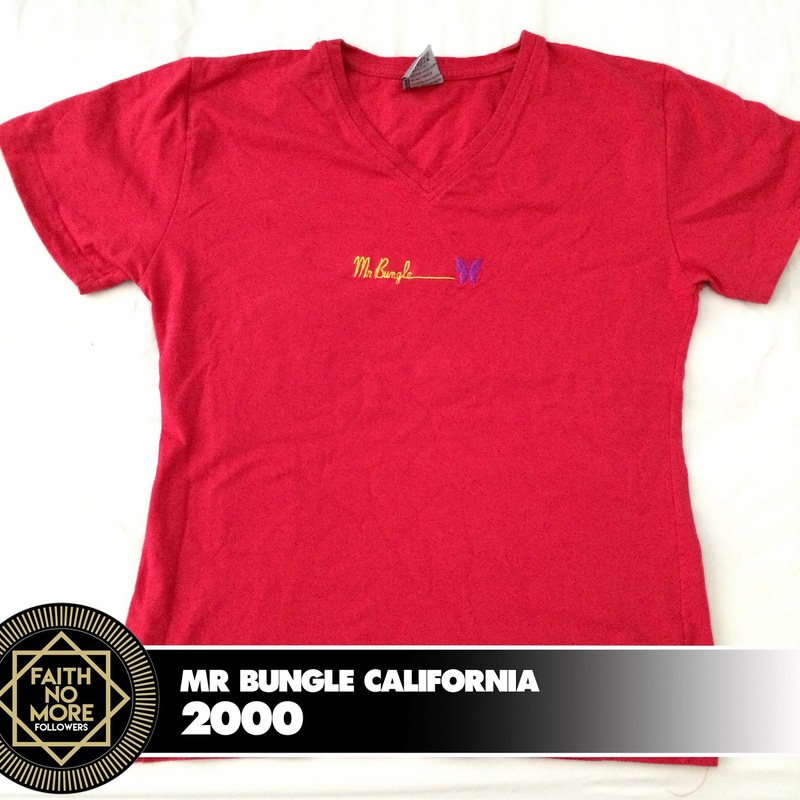 A particular favourite shirt came all the way from Goa, a present from my uncle who had lived out there for many years. With Faith No More written in huge yellow text and the image of Mike Patton flying through the air taken from the single cover of 'Epic' it's already vintage appearance made me think it wasn't official in any way. 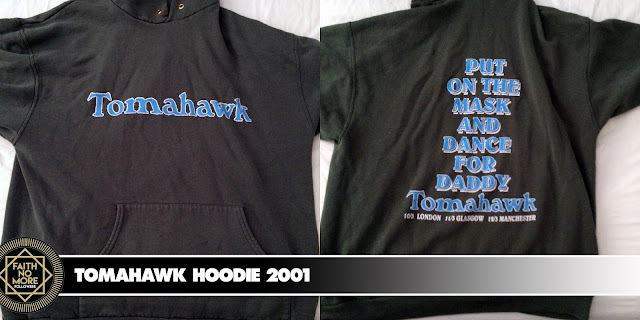 For this reason I never wore it in my youth. For which however I'm very grateful as today it remains in immaculate condition unlike some I wore until they fell apart. 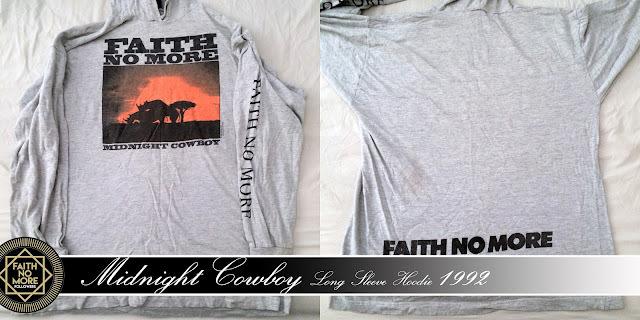 This is now my most treasured piece of FNM clothing which coincidentally I have rarely seen for sale. 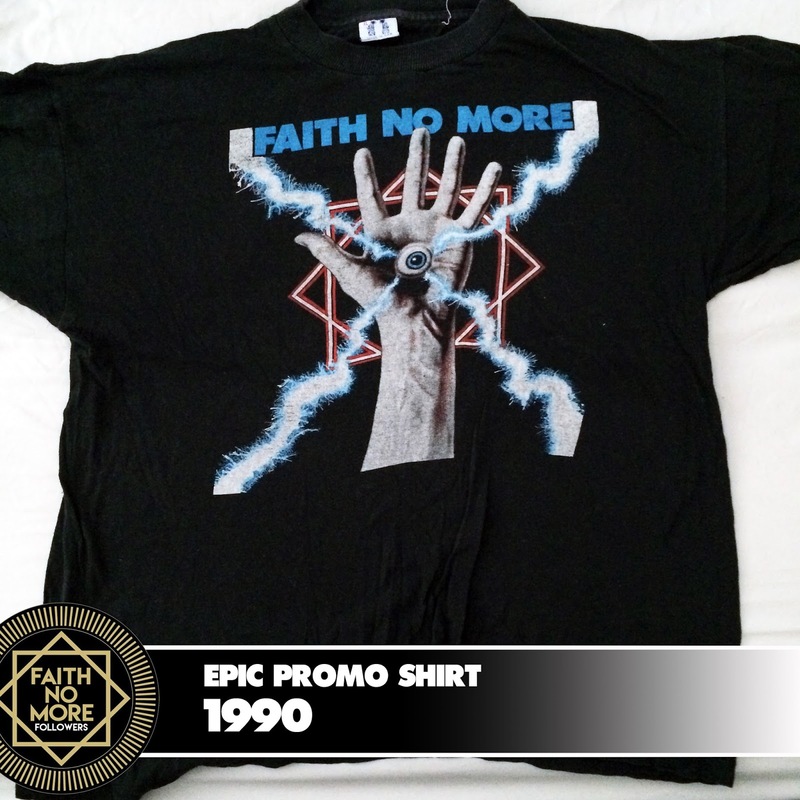 A second rarity I bought in 1991 features a scene from the 'Epic' video, complete with palm mounted eyeball, blue lightning and the FNM star. 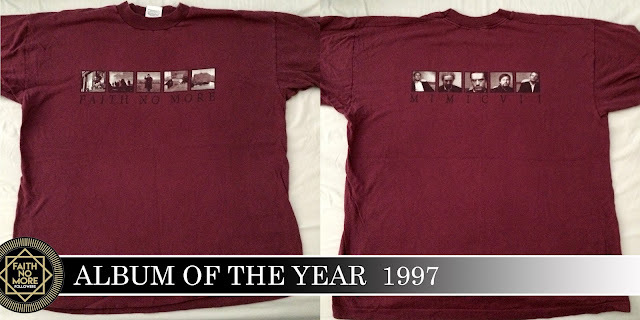 This shirt is one I've never seen a duplicate of. It wasn't long before I didn't need to spend time searching in tiny specialist metal stores for my treasure. 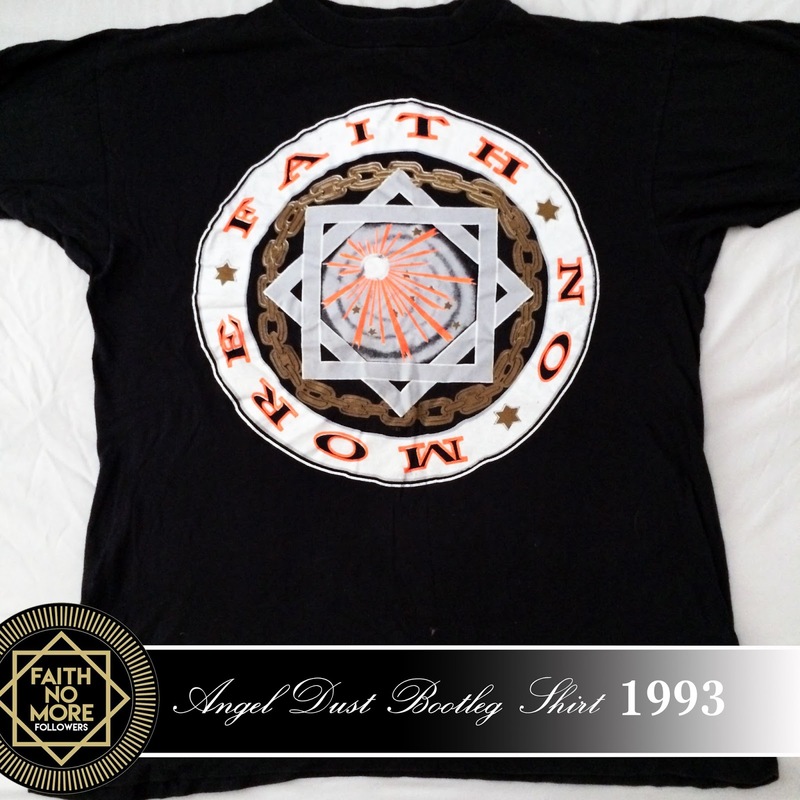 In 1992 Faith No More released 'Angel Dust' and with it's UK success came lots of new merchandise. This time around I would be displaying tour dates I had actually attended. 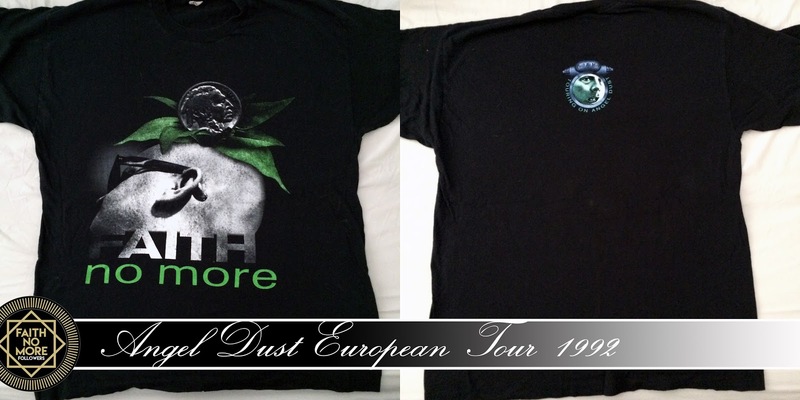 I was one of the few not wearing Guns N Roses colours when I picked up three shirts at Wembley Arena. 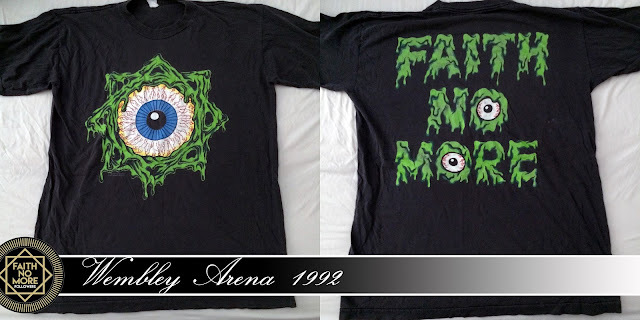 The green slimy FNM star design with added eyeball that Jim Martin was so fond of, the white 'Midlife Crisis' red square design and a shirt with a sun and moon image in blue and purple. 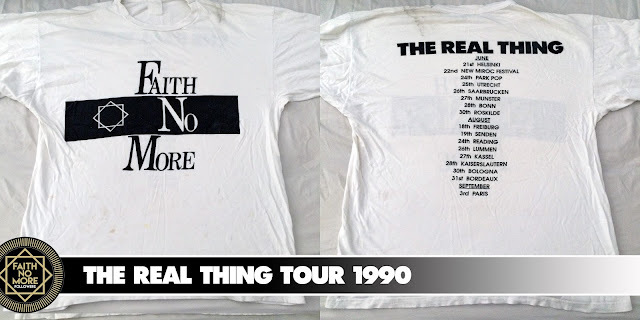 Of course I then had to wear three shirts over my trusty 'The Real Thing' tank top in the freakishly hot London sunshine. My next gig experience and shopping spree was at Sheffield Arena in the December of 1992. 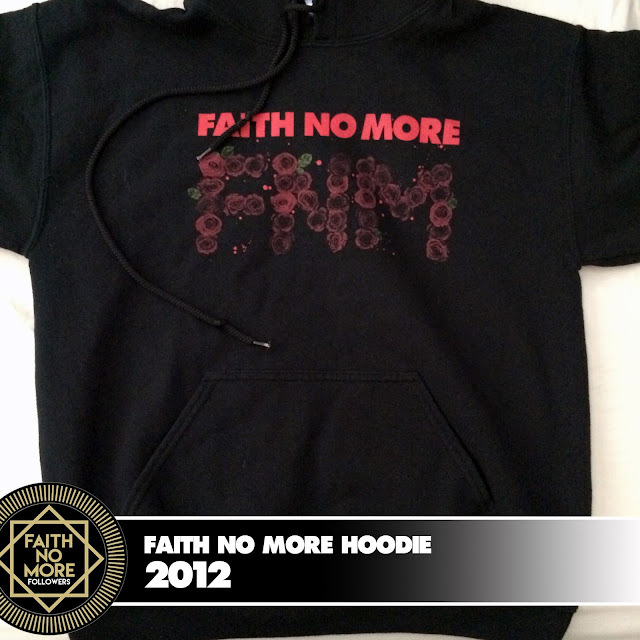 That night I was the first at the merch stall to add to my already respectable collection. 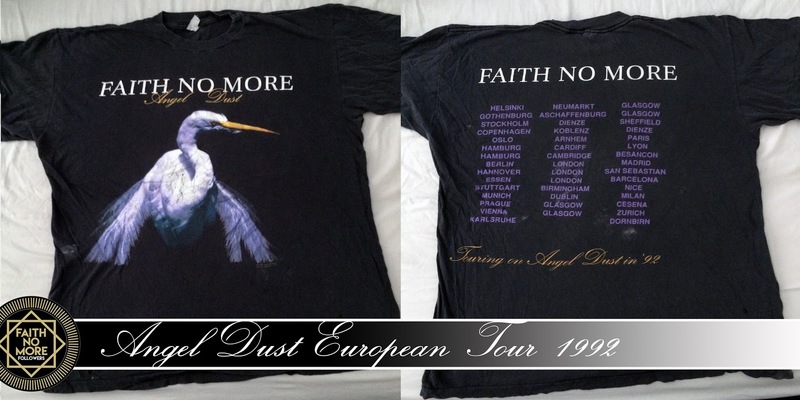 I came home from this unforgettable show with the 'Angel Dust' album cover proudly spread across my chest. 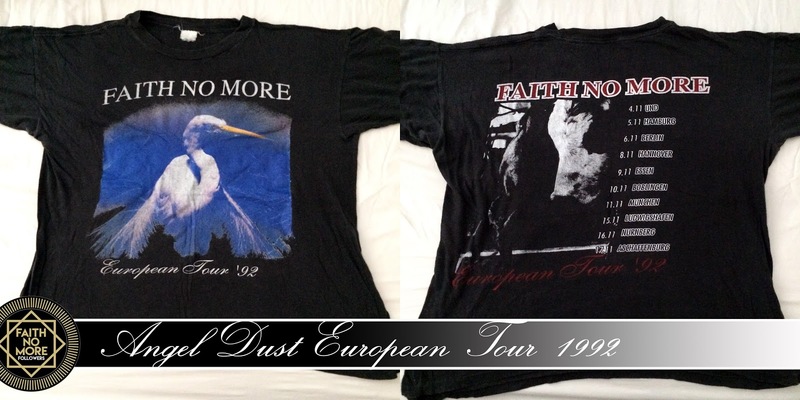 In 1993 I spent two weeks holidaying in Florida, my suitcase packed with the essentials, FNM shirts. I was amazed with attention they received from Americans eager to find out where I got them. It seemed that after the success of 'The Real Thing' had faded FNM merchandise was hard to find stateside. 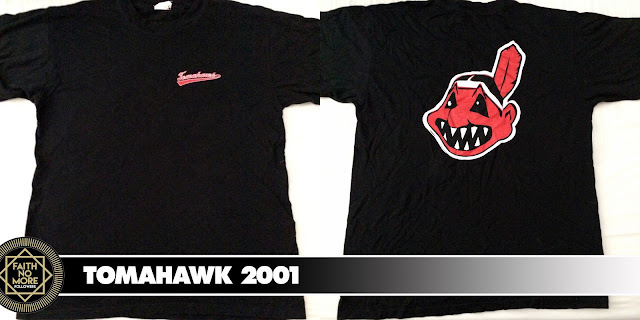 The AD era was certainly my busiest year for collecting with the most designs. 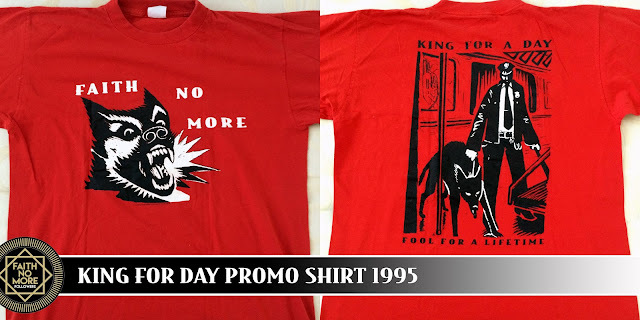 1995 proved to be a disappointment for collectors with only two shirts for KFAD both featuring Eric Drooker's snarling dog one in red one in black. I had both but unfortunately the red shirt perished and I still haven't replaced it, but it's on my list. 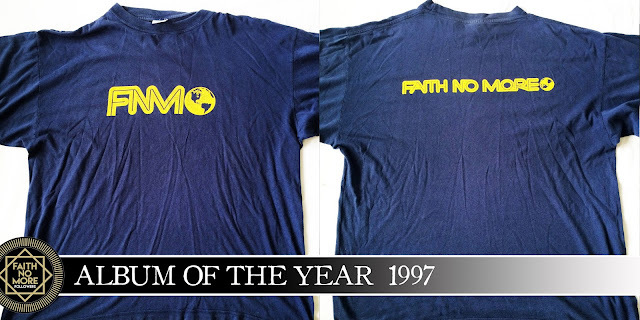 1997 saw FNM return with 'Album Of The Year' and a renewed supply of merchandise. My favourite shirt from this era is purple with small individual portraits of each member on the reverse and the photos from the album sleeve on the front which I picked up along with a blue shirt labelled with a FNM logo. 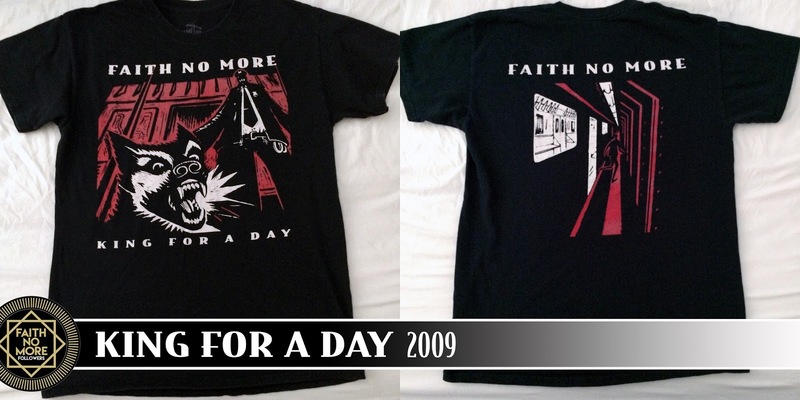 I am missing a few shirts from this time and have yet to see them pop up for sale. We then faced a dismal 11 years of silence from our favourite band. 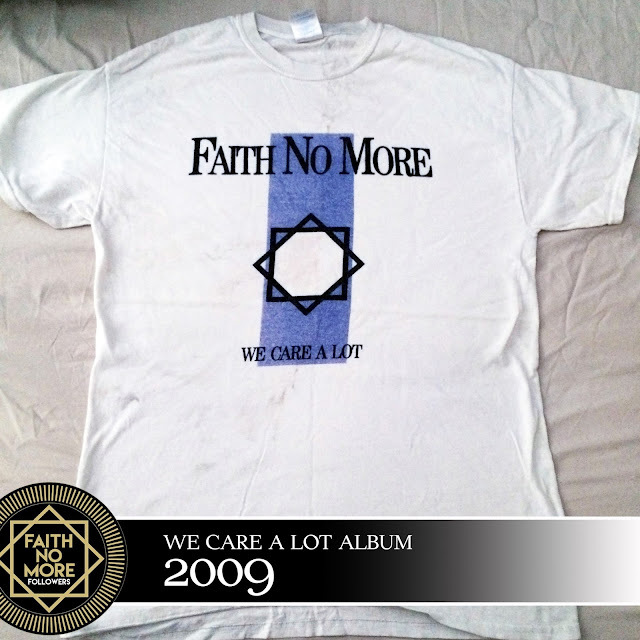 But of course 2009 bore witness to Faith No More's Second Coming which also included for the first time an online merchandise store. 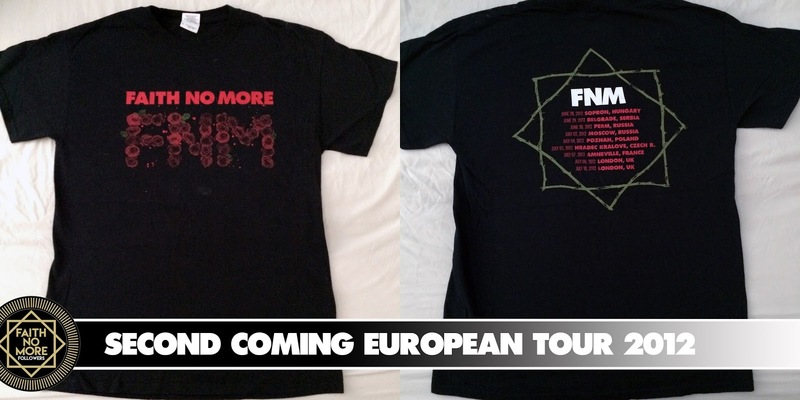 However traditionally I got my first FNM shirts in 11 years from Brixton Academy, and I had learnt from previous experience to buy every shirt. 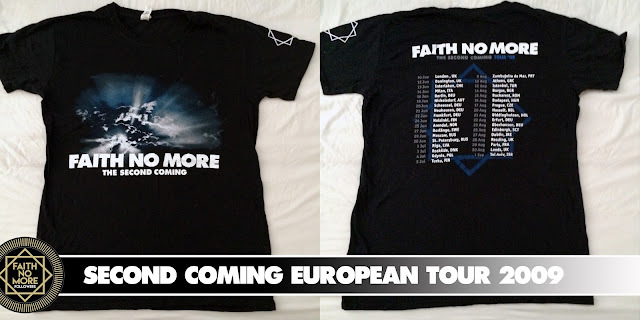 Therefore four were added my collection: black and white 'Version 2.0' variants, also shirts picturing a sunrise in oranges and in blues. 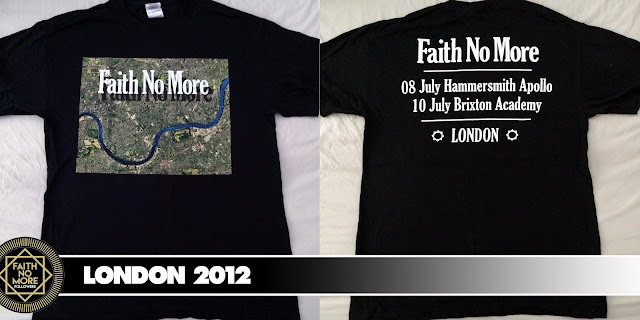 FNM returned to the UK in 2012 and from their two shows in London I picked up three more shirts: the roses design, the map of London in homage to Bill's favourite English soap opera Eastenders and my favourite of this period which displays an abstract floral design with hidden faces. 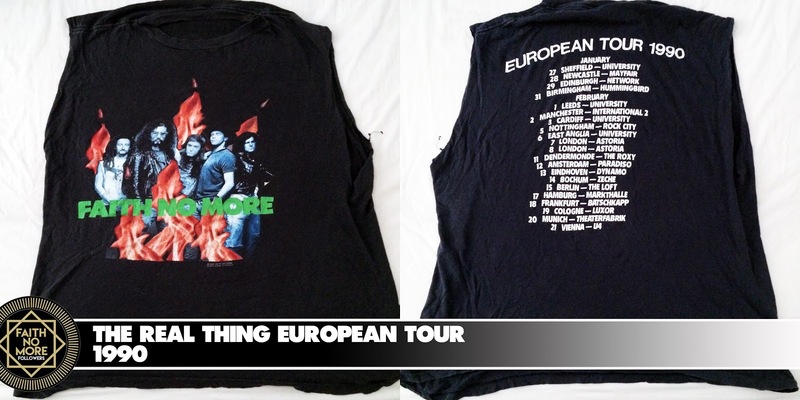 In the last few years using the convenience of eBay and similar sites I have managed to collect and replace several shirts. 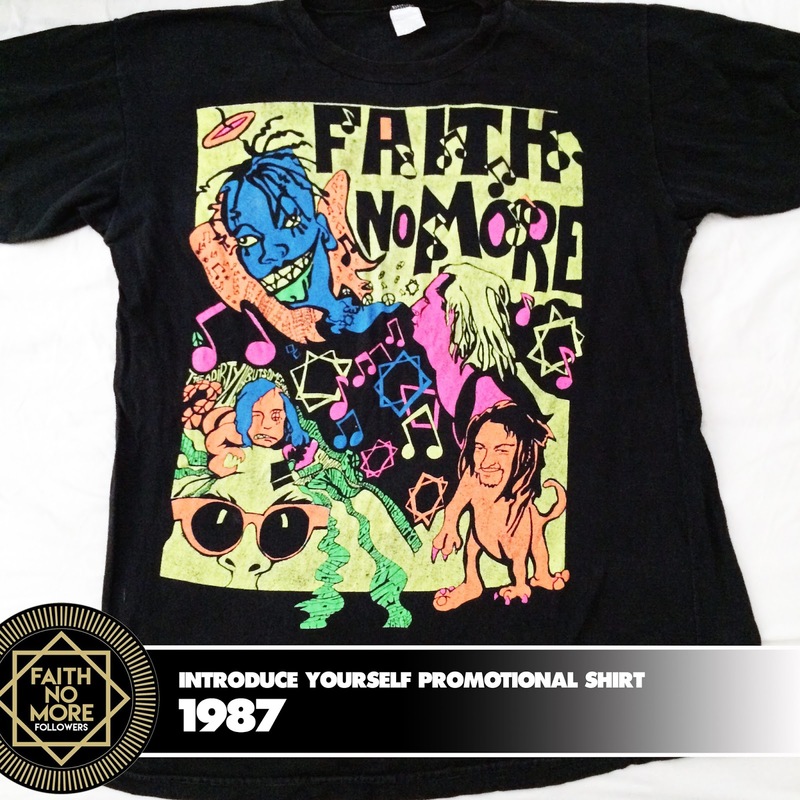 Particular gems are an 'Introduce Yourself' shirt complete with elaborate graffiti design featuring members of the band. 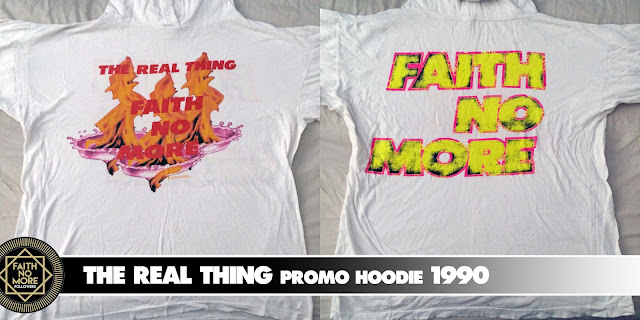 A 'The Real Thing' shirt with a hood, and a rare sweatshirt given as a promo tool to record stores on the release of 'Introduce Yourself' back in 1988. 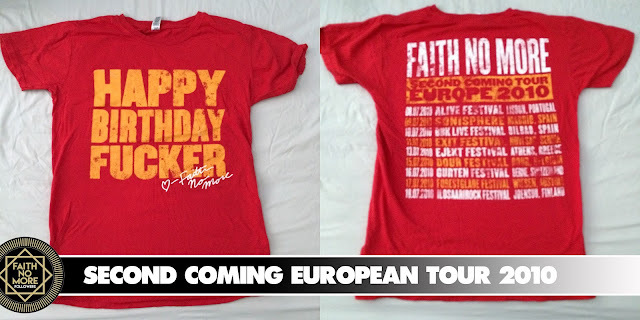 Which brings me to recent events and yet again FNM performed on my home soil and, although these shirts are available online, I waited until the Roundhouse show to pick up four of the newest shirts. 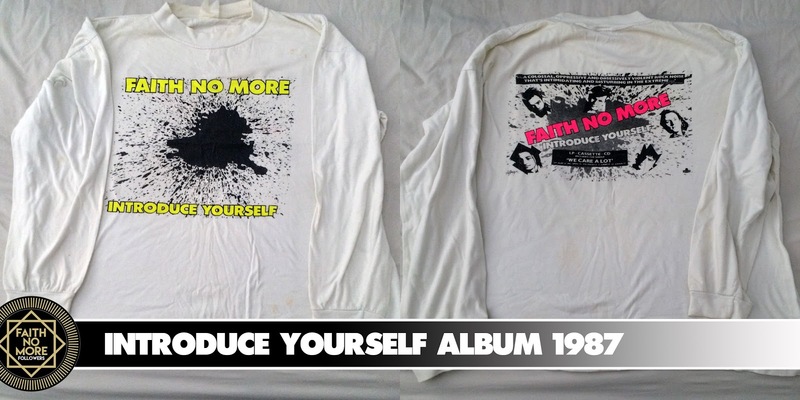 Gimps, Motherfuckers and album covers! 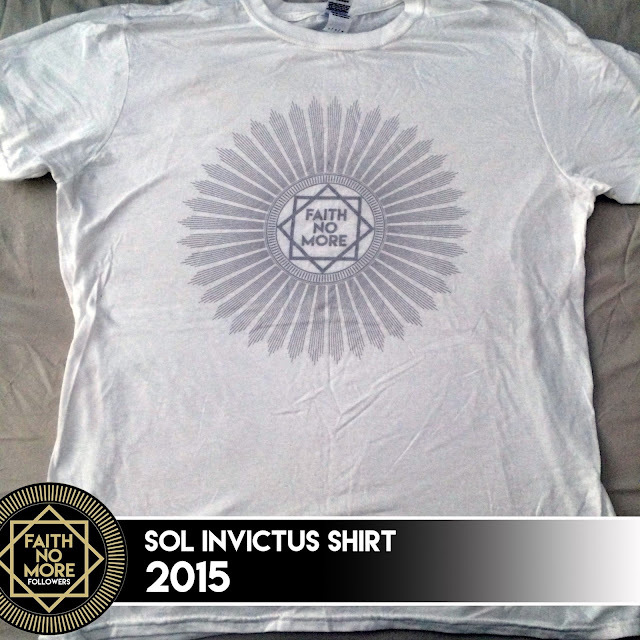 The t-shirt exclusive to the sale of Sol Invictus was also a must. And the reissue of 'We Care A Lot', brought two more shirts into the fold. My t-shirt count (not including dupicates, hoodies, sweatshirts and other member's projects) stands at a respectable 47, but I will continue to increase that number. 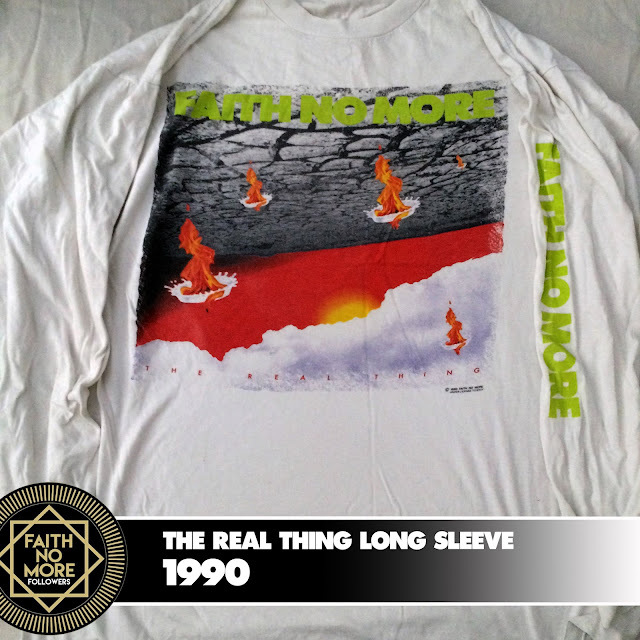 Buy FAITH NO MORE shirts HERE. 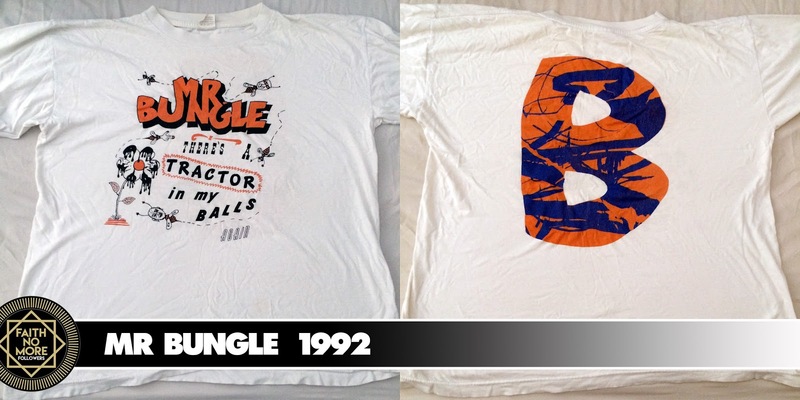 Printable t-shirt changes your look, I love to wear printed shirt. 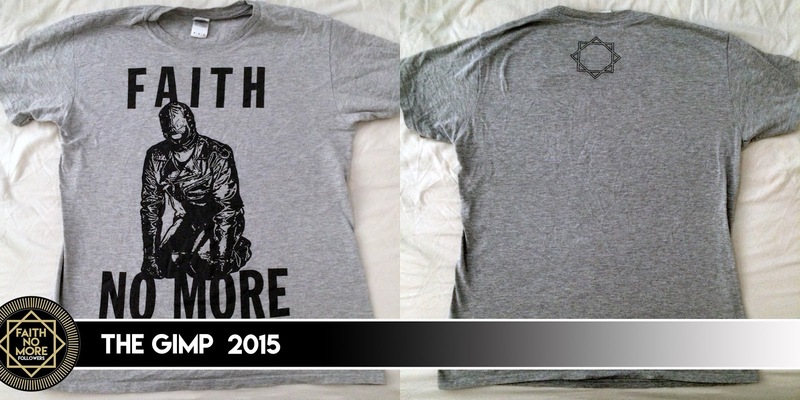 Here are lots of printed designed and stylish t-shirt for men. Find T Shirt Printing services in a wide range at a affordable price. 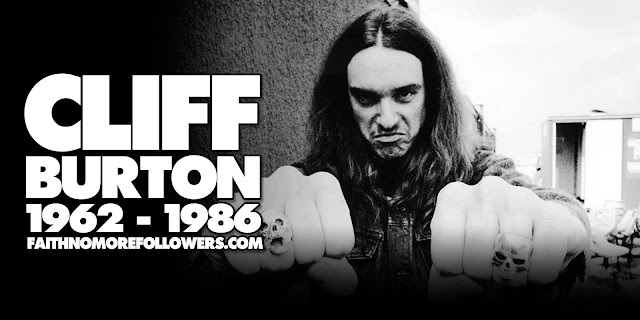 Great flower shop around here! Nice selection for Same Day Flower Delivery including some varieties not usually available at other places (ranunculus, hyacinth, curly willow, etc.) The florist was super friendly and helpful, selecting the best stems and putting together a really beautiful bouquet. 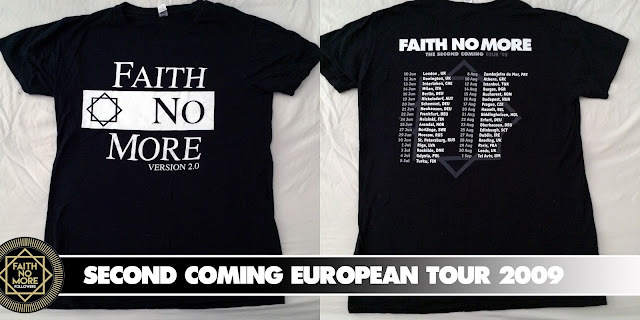 Great, Here is a big collection of textual and printed t-shirt. 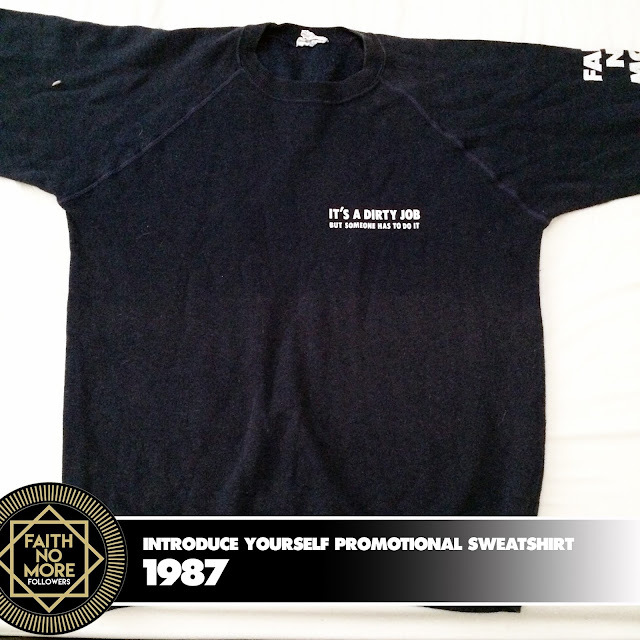 I love to wear printed t-shirt of any company or any textual. I love most of them and want to buy. Buy high quality company t shirts online at reasonable price. 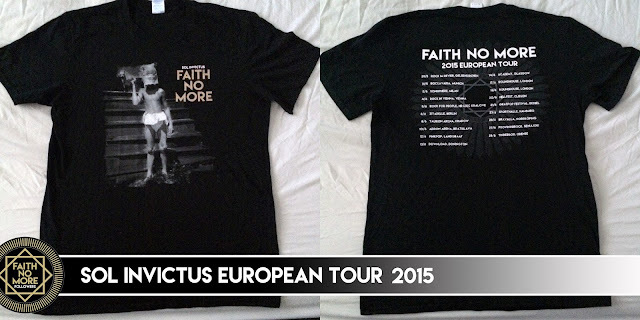 Nice collection of custom t shirts. There are various benefits of wearing a printed t shirt as it is the great way to express team spirit, allows for advertising, affordable and helps your team to stand out in the crowd. 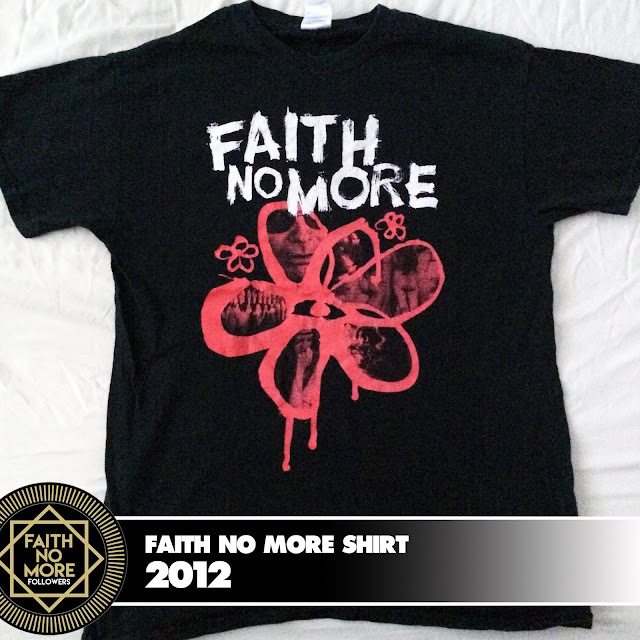 I appreciate your t-shirt design excellent Collection! 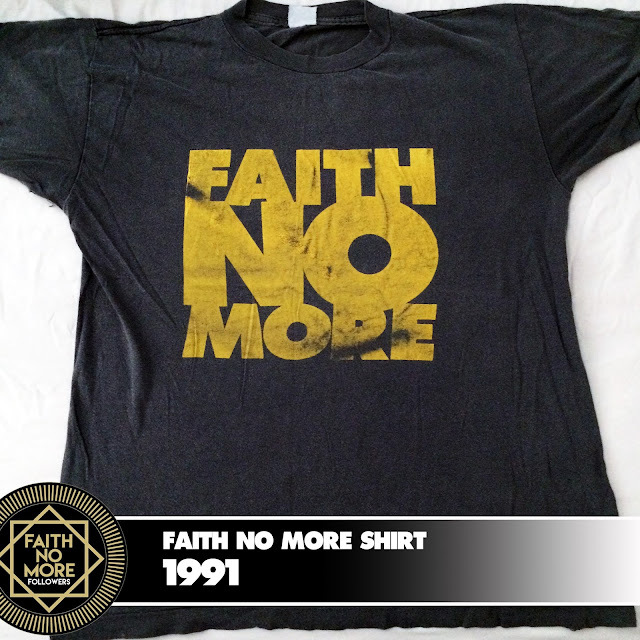 I still wondered using this single word “Faith No More” you have created plenty of design. Teedesign shop offering you to use your idea and ability to design your own t shirt and get it printed. 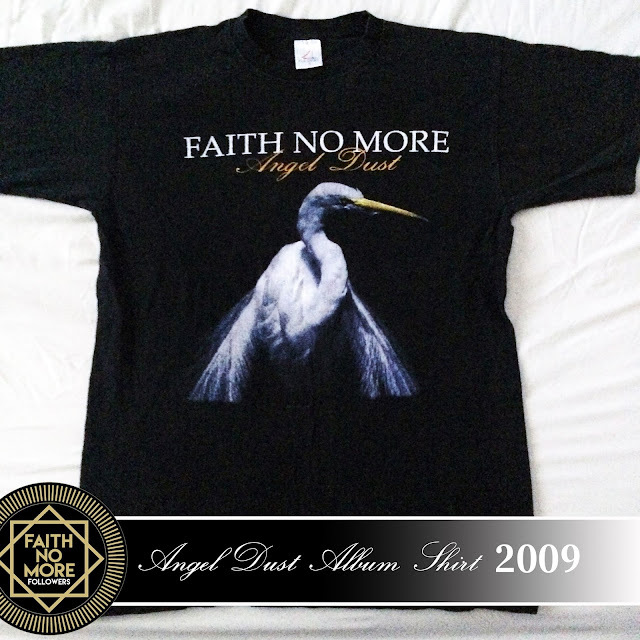 We have around 20 years of experience in this filed of printing. Many students face the problem of stress in college. Our expert guides dependably work in a state of harmony with the necessities given to us But if you take Assignment Help , it can let you understand the things at your own speed. You can start as well as pause the program according to your need while logging in to the references for better understanding. 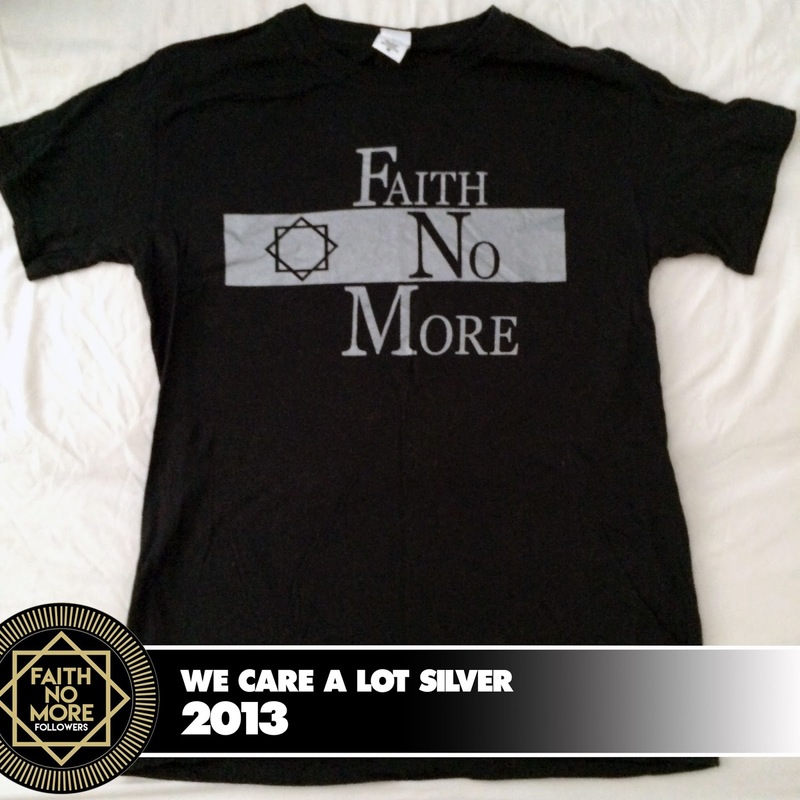 Such a nice blog post on this topic. I am new here. Myassignmenthelp.co.uk have a team of excellent assignment writer in uk who are Ph.D. certified and have years of experience in providing high-quality assignment help uk and writing services. 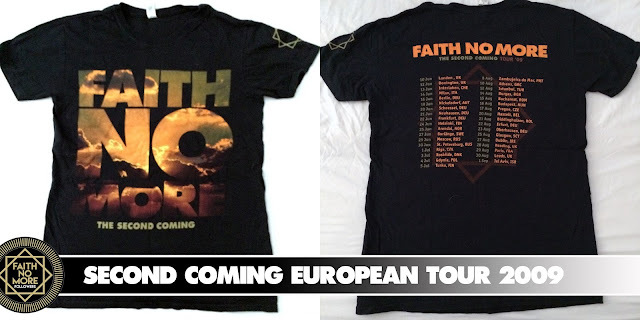 The team of our skilled writers has satisfied several students in UK. Our mission is to de-stress the students suffering from excessive academic writing pressure by offering them original content written from the scratch. 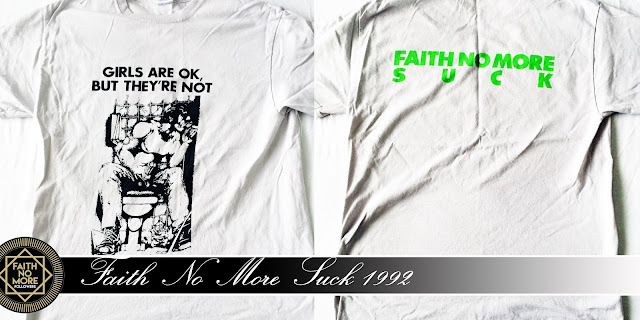 A flawless paper is what students must submit and the task of editing and proofreading the assignment papers is risky. 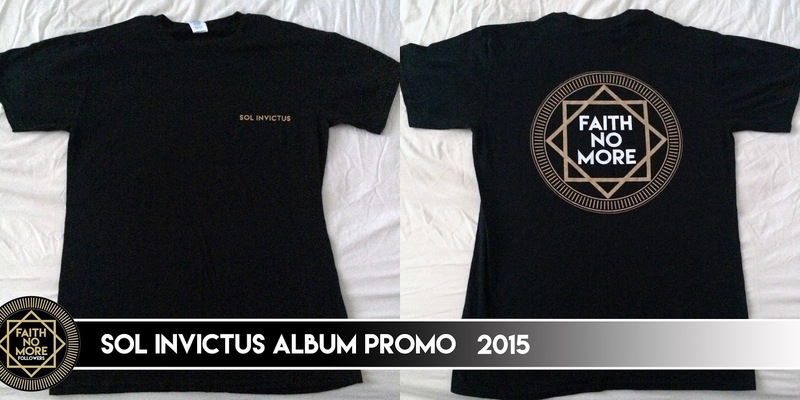 However, with the introduction of proofreading services, today, the students are in relief. 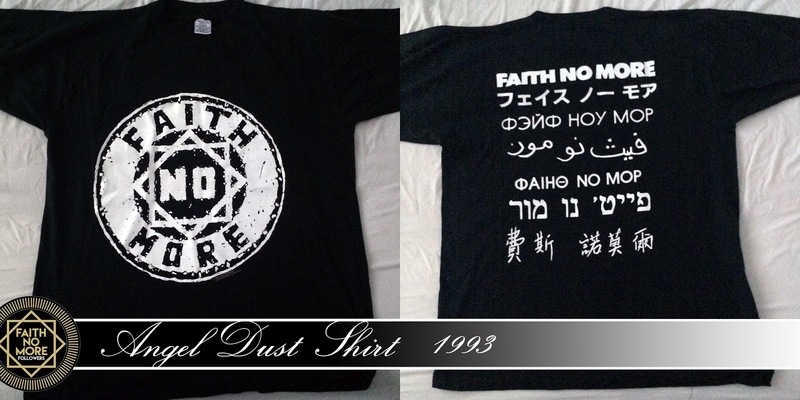 And only international students know it better because to them English is a second language. Pretty helpful info!! 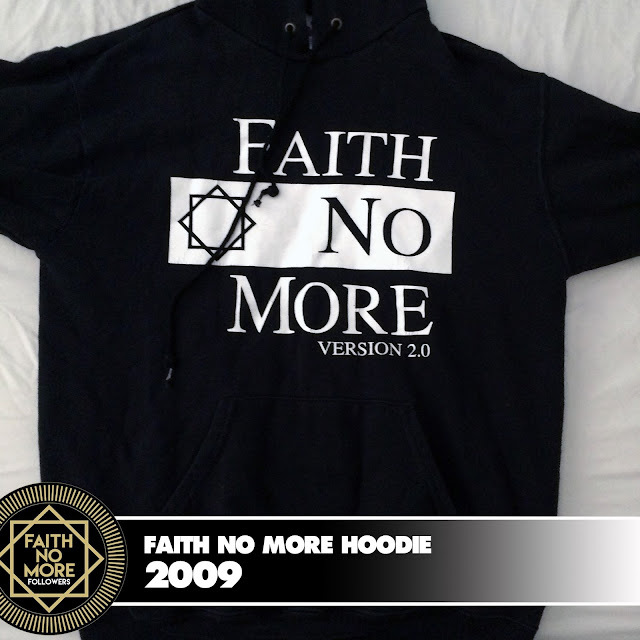 I`m quite sure these types of articles keep the users up to date with the latest information. We have an expert’s team for Homework Help services, our main goal is to help pupils in completing their academic tasks. Students can get amazing accounting assignments help services from the professional experts of StudentsAssignmentHelp.com. Our team of experts have gained great knowledge in finishing all your task accurately and in the asked format. 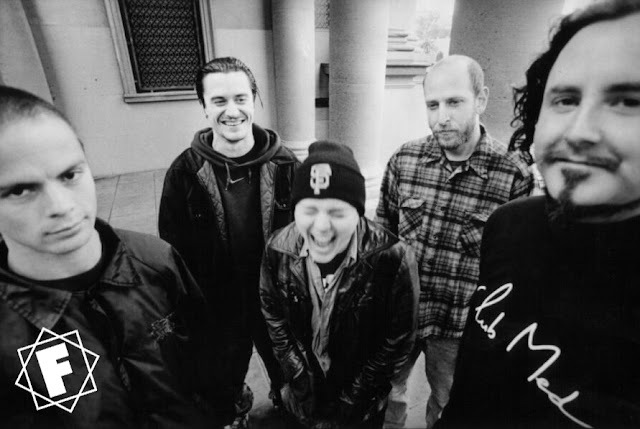 So, grab the best homework writing services today and score high grades.